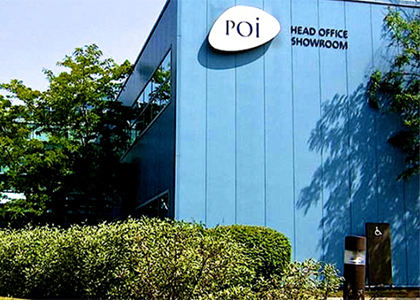 Located in Markham, Ontario, POI has been a leader in providing exceptional working environments and related services to the greater Toronto area. Please note: showroom visit by appointment. 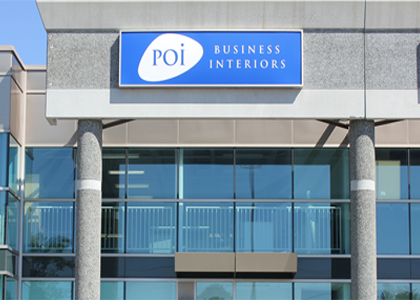 POI Barrie offers personalized services to businesses of every size! While maintaining a 24-hour turnaround time for requests and quoting, POI Barrie furnishes home offices, small and mid-size businesses, public sector businesses, and education. 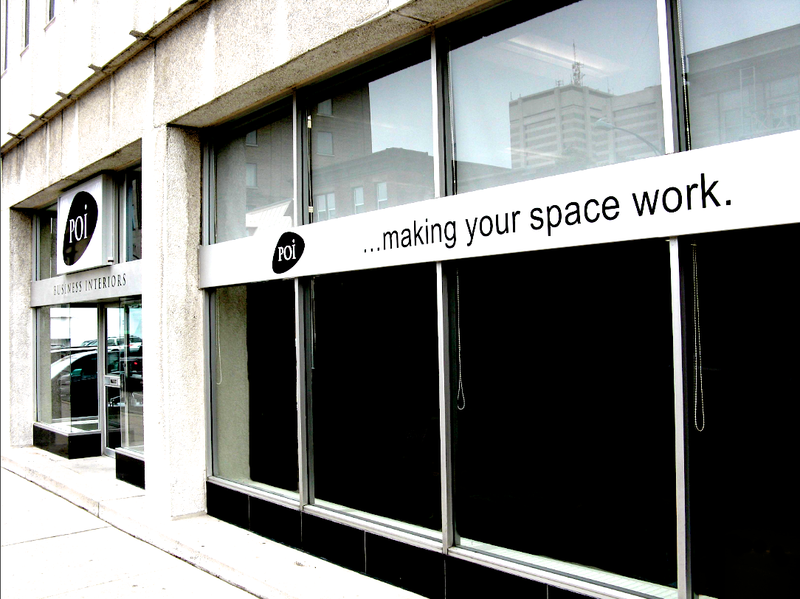 The showroom is located at the corner of Water Street and King Street West. 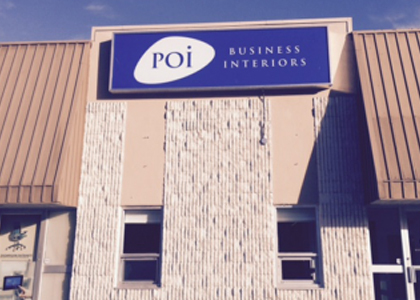 POI Business Interiors continued its regional expansion into northwestern Ontario. POI Sault Ste. Marie is excited to be the sole representative of Steelcase products in the area. 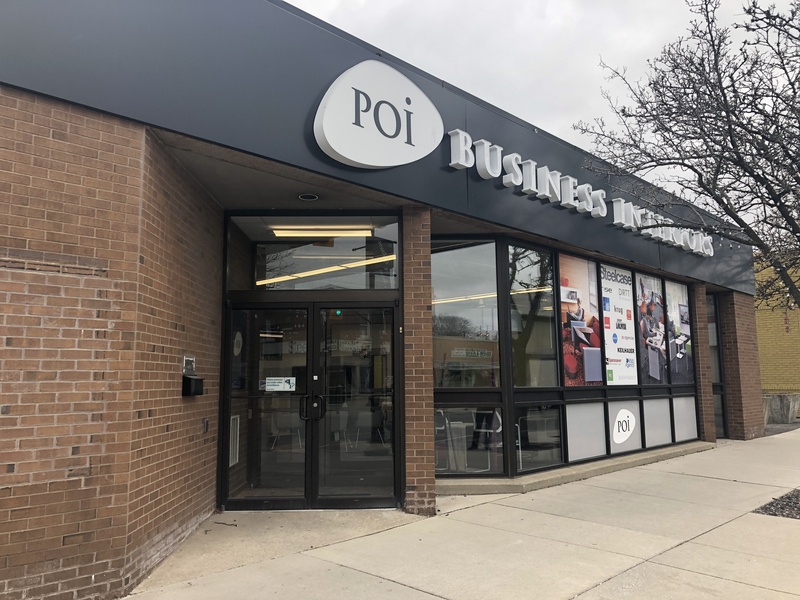 After establishing a strong customer base in the Windsor region, POI is proud to invest in the community with a showroom minutes from downtown Windsor. 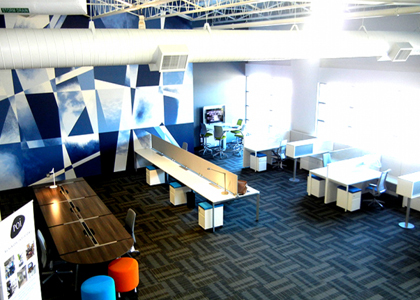 The new space consists of inspiring workplace, education and healthcare environments.